Ligue 1 (French pronunciation: ?[li? œ? ]; League 1, formerly known as Division 1),is the French professional league for association football clubs. 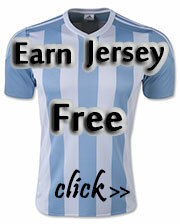 It is the country's primary football competition and serves as the top division of the French football league system. Ligue 1 is one of two divisions making up the Ligue de Football Professionnel, the other being Ligue 2. 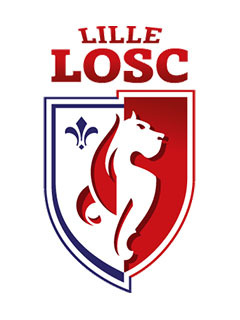 Contested by 20 clubs, it operates on a system of promotion and relegation with Ligue 2. Seasons run from August to May, with teams playing 38 games each totaling 380 games in the season. Most games are played on Saturdays and Sundays, with a few games played during weekday evenings. Play is regularly suspended the last weekend before Christmas for two weeks before returning in the second week of January. 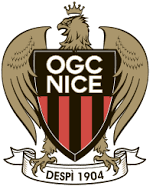 Ligue 1 is one of the top national leagues, currently ranked fifth in Europe behind the Spanish La Liga, English Premier League, the German Bundesliga and the Italian Serie A. Ligue 1 was inaugurated on 11 September 1932 under the name National before switching to Division 1 after a year of existence. The name lasted until 2002 before switching to its current name. 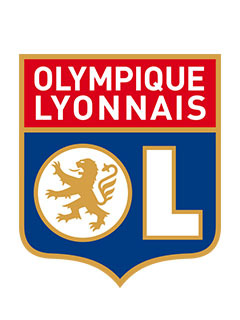 AS Saint-Etienne is the most successful club with ten league titles in France while Olympique Lyon is the club that has won the most consecutive titles (seven between 2002 and 2008). 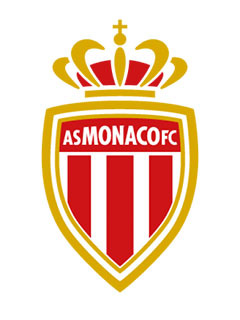 With the presence of 66 seasons in Ligue 1, the FC Sochaux-Montbéliard and Olympique de Marseille hold the record for most seasons among the elite, while FC Nantes holds the League record for longevity with 44 consecutive seasons (1963–2007). 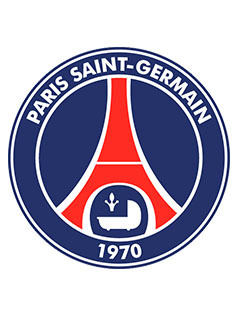 The current champions are Paris Saint-Germain, who won their fifth title in the 2014–15 season. 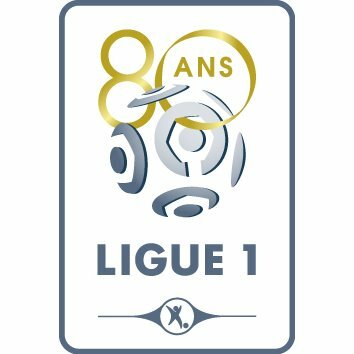 Ligue 1 is generally regarded as competently run, with good planning of fixtures, complete and consistently enforced rules, timely resolution of issues, and adequate escalation procedures of judicial disputes to national or international institutions. The league has faced three significant corruption scandals in its history (Antibes in 1933, Red Star in the 1950s, and Marseille in 1993) and has preserved its reputation every time through swift and appropriately severe punishment of the guilty parties.